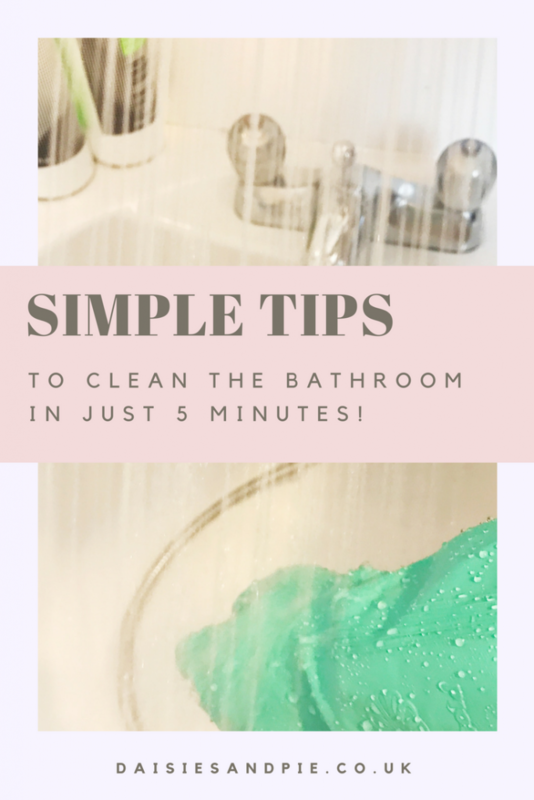 I do a deep clean of the bathroom once a week and then depending on how much time I have and how dirty the bathroom is, I’ll either do this quick 5 minute bathroom blitz or a longer 15 minute bathroom clean. Before I start my 5 minute bathroom clean I always do these 3 things, which I find really motivating and mood lifting, and well if you’ve got to clean, may as well feel good doing it. In a 5 minute blitz of the bathroom I can usually fly through the chores below. Throw any dirty or overly wet towels and mats into the laundry basket. Wipe down the toilet cistern, flusher and seat with Dettol antibacterial surface cleaner. Tip some Bloo Foam Aroma down the toilet and leave to fizz – then do a quick scrub with the toilet brush. Spray the bathroom sink with Dettol antibacterial surface cleaner then do a quick wipe over with a clean micro-fibre cloth. You might be wondering about the bath/shower, right? Well that gets cleaned after each use by whoever used it so I don’t need to include that in my quick clean up. That’s it – just a simple 5 minutes before I leave the house in the morning means I’m coming home to a clean bathroom. The key to these really fast tidy ups as always is having a really well organised house and not hoarding clutter. 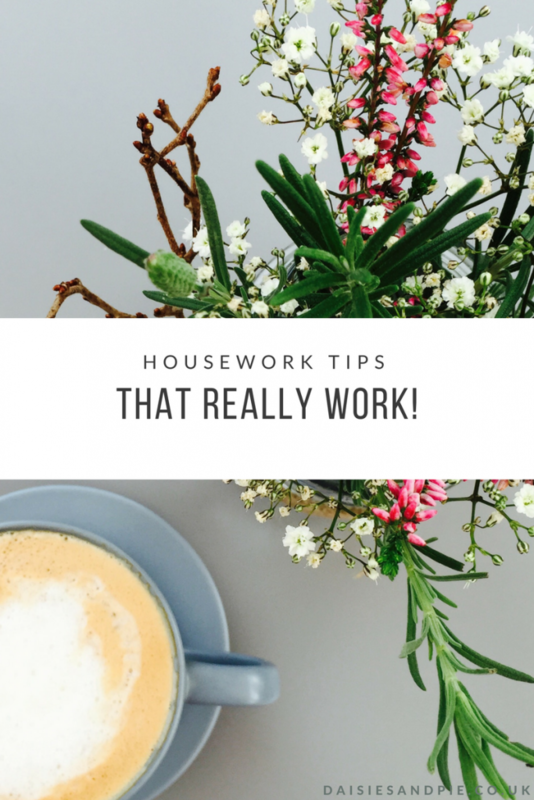 Find out more about how I manage the housework and organise the house here and you can grab our room by room spring cleaning checklists here. You might just LOVE our Housework 101 – it shows you how to tackle the housework, declutter, organise and get yourself in a cleaning routine to suit your lifestyle.